This post is sponsored by Cedar Fair in conjunction with Blog Meets Brand. All opinions are my own. When you grow up in Virginia, going to King's Dominion is a time honored tradition. From my first visit as a kid to many teenage summers riding the Rebel Yell, the Grizzly, and cooling off on the Whitewater Canyon, it's a place that holds many special memories. And now, as a mom, I'm making new memories with my own kids, taking them to King's Dominion for the first time this year. We picked the best time to go and it turned out to be the perfect family fun day. We're looking forward to more trips this year and to get ready, I've made a free printable checklist so all our visits will be as good as the first! There's nothing better than a day at King's Dominion in May. 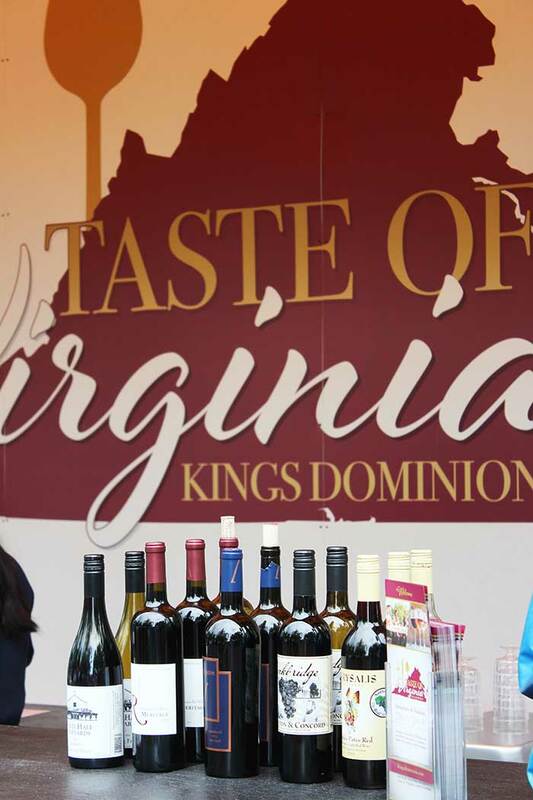 Besides the picture perfect weather, the Taste of Virginia is happening each weekend from May 6-21. Seriously, what could be better than all the rides and fun you've come to expect plus local food, wine, and spirits tasting? The selection at Taste of Virginia was amazing - there were menu choices from all around Virginia, everything from Chesapeake Crab Cakes to Colonial Peanut Soup. 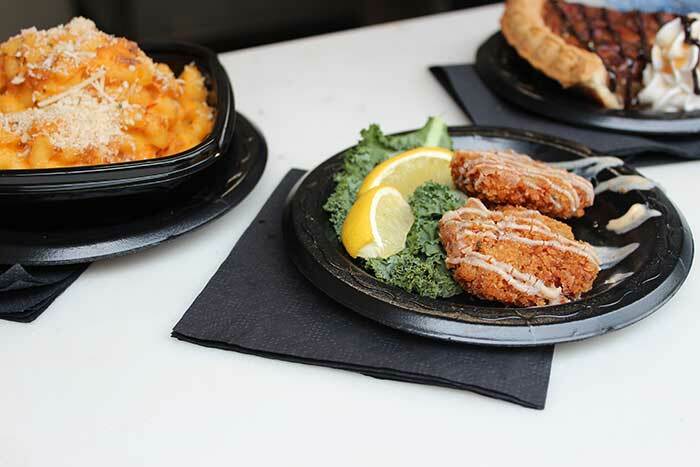 Everything we ate was super delicious - you MUST try the Chesapeake Mac and Cheese. So yummy! And of course, for the grown ups, there are tastings for Virginia wine and spirits. 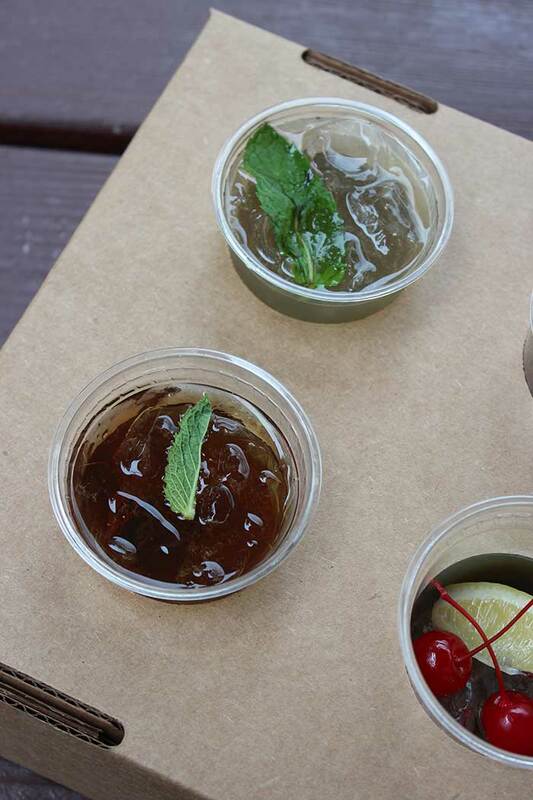 Just look at these cocktails - what more could you want after a day at the park? With all this yummy food (and live music too!) 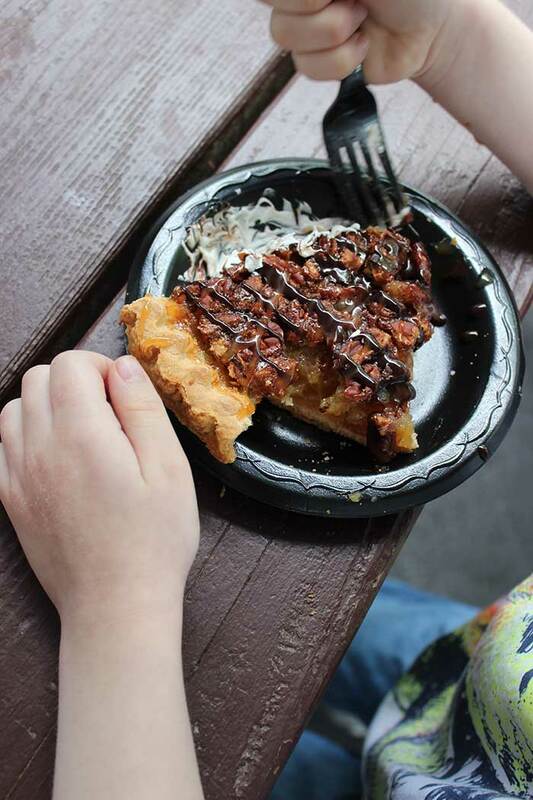 the Taste of Virginia was the perfect way for us to unwind after all our family fun around the park. When I mentioned on Instagram that I was heading to King's Dominion, someone asked me if there was enough for 4 year olds to do to make a whole day of it. And my answer is yes, and then some. There was so much for my 4 year old twins to do that I know we didn't get to everything - but we sure had a blast trying! 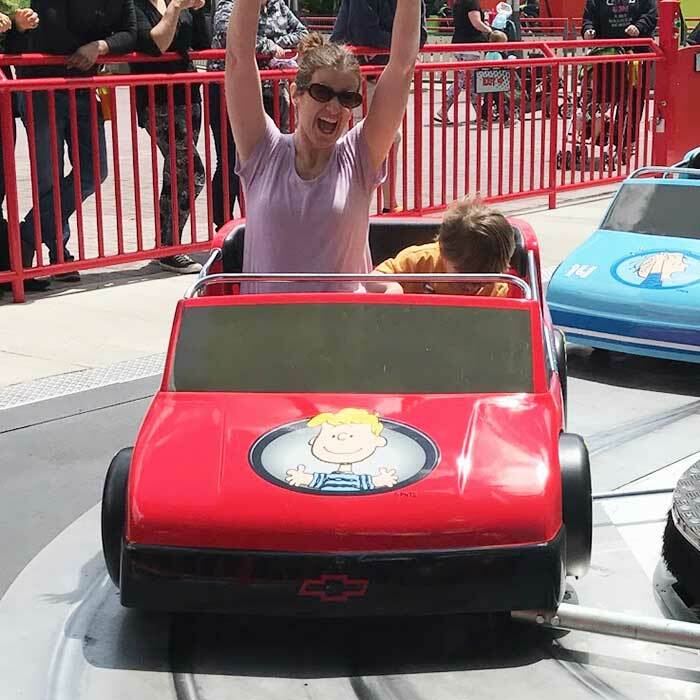 King's Dominion has a huge area just for little kids - Planet Snoopy is newly expanded this year and there are lots of rides that are perfect for preschoolers and up. We rode the Peanuts 500 (above) about 5 times. One of my boys is too small to ride some of the rides alone but he didn't miss out on any of the fun - mom or dad can join the little ones. 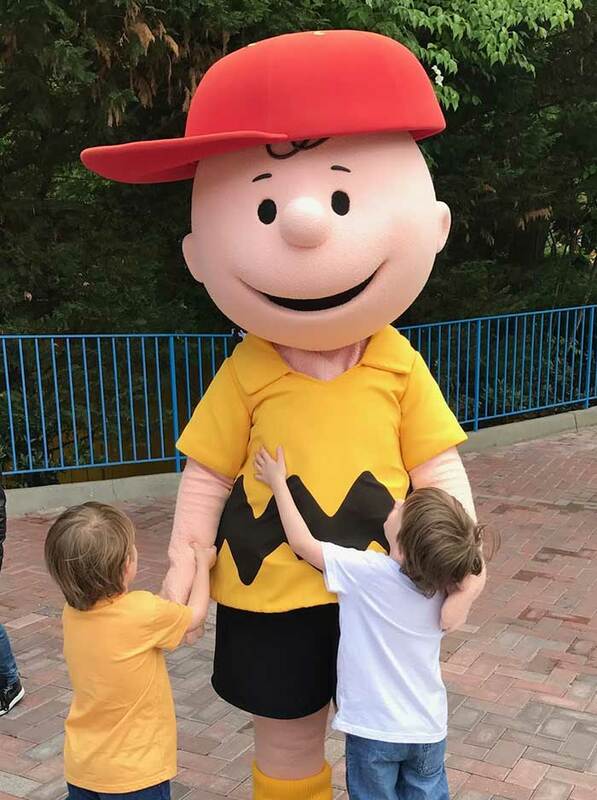 And of course they were thrilled to meet all of their favorite Peanuts characters too! But the real highlight for my boys was Dinosaurs Alive - one of my twins is absolutely obsessed with dinosaurs and this area was his personal paradise. 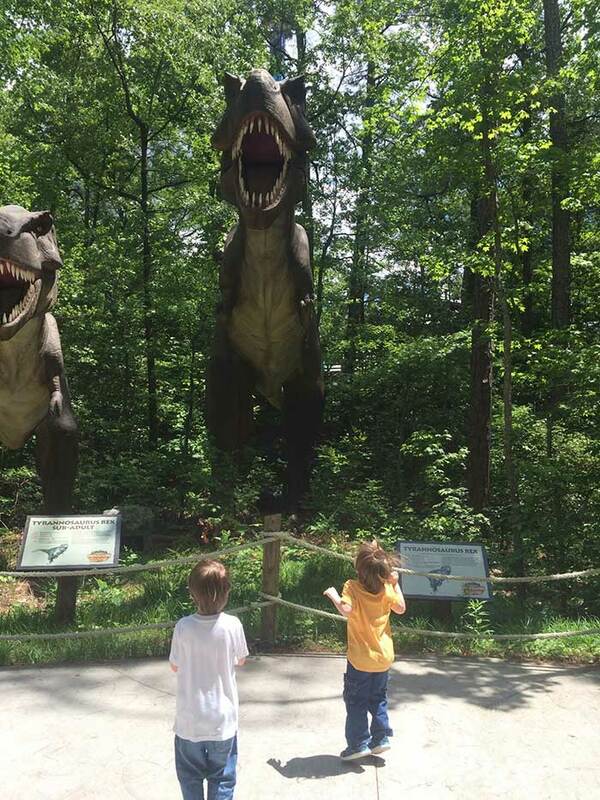 Dinosaurs Alive has 43 life sized dinosaurs for your little paleontologist to discover. Even I was amazed to really put into perspective how huge some of them were! There are dinosaurs that your kids can control and some that move (and roar!) on their own, along with a fun dino dig area where they can play and you can have a seat and relax for a few minutes. Perfect! One of the things that made our trip such a great time was that I was prepared with everything that I needed so we could just enjoy ourselves. 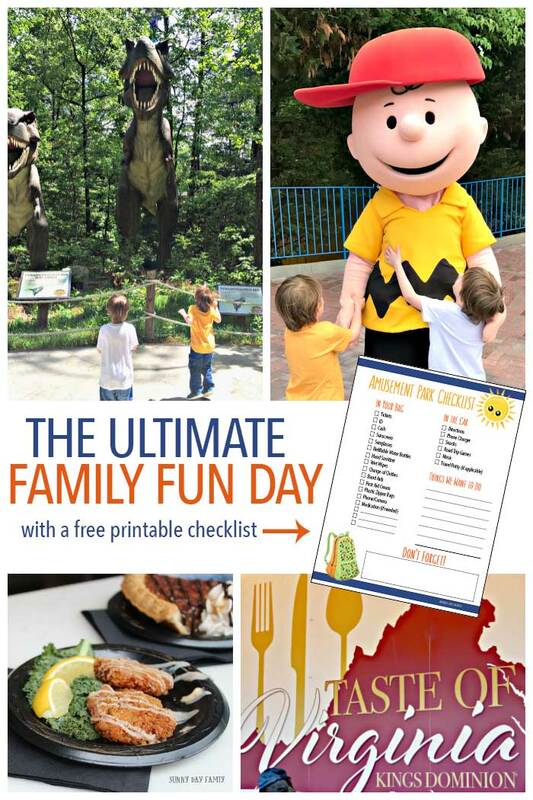 If you're planning a trip to King's Dominion this season be sure to grab my free printable amusement park checklist before you go! 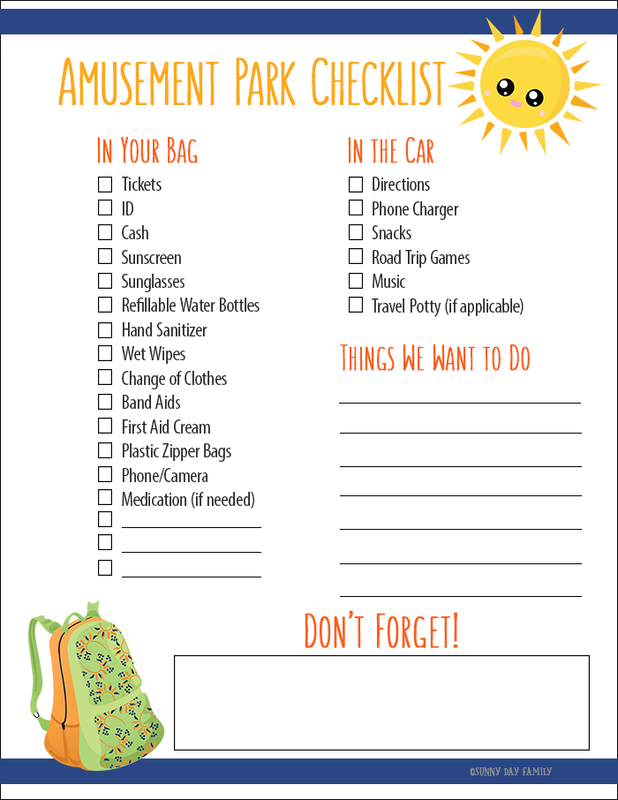 It has packing lists for your bag and the car, as well as a place to write down all your "must do" rides and activities so you don't miss a thing. We're definitely planning another trip back - especially for Multiples Family Day in June and for a Beach Party this summer! Just click the button below to grab yours and start planning your trip today! What's on your "can't miss" list for your visit to King's Dominion? Check out everything they have to offer here and leave a comment below to let me know. I can't get the "purchase" to work. Is there another way to get the printable?